We filter email, we don’t return to apps, we shut off voicemail and we don’t like promotions in social. So how do you reach customers and prospects? Get your content to where they will see it – on their mobile device. But with 75% of smart phone users only using 4 non-native apps, you need to work through those applications to reach customers. With SimpleFeed you can create, curate and/or automatically publish content to leading mobile content aggregation applications. Through SimpleFeed Analytics it’s easy to see what content and what apps are driving engagement, traffic, leads and revenue. Please contact us to discuss how SimpleFeed can help you reach customers on their mobile devices. 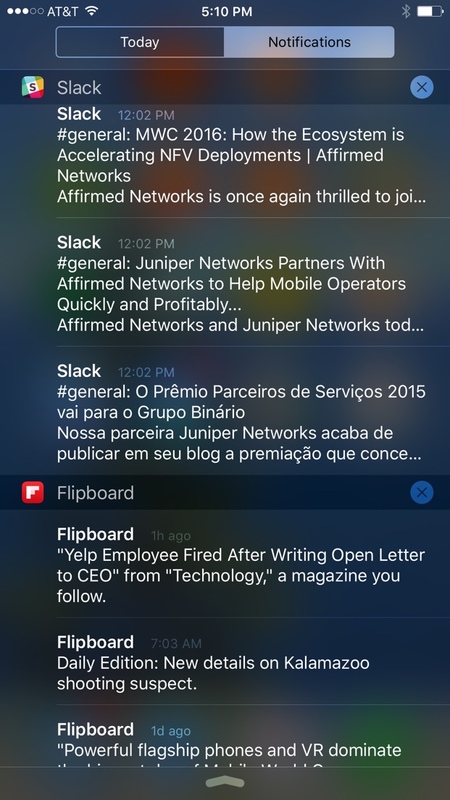 Image 1: Mobile Notification Screen on an iPhone.